9V1YC and VU2CDP is currently active from Andaman Islands as VU4YC. They working on HF Bands. RANDY C BECNEL, 243 Red Top Rd, Lumberton, MS 39455-5214, USA. 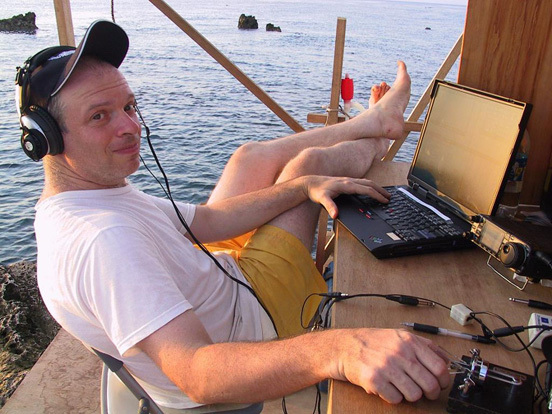 DXCC Country – Andaman and Nicobar Islands VU4.